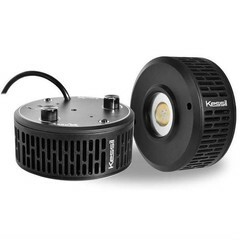 Utilizing our carefully designed optics and the Dense Matrix array, the Kessil A80 provides the most light per watt of any fixture built so far. 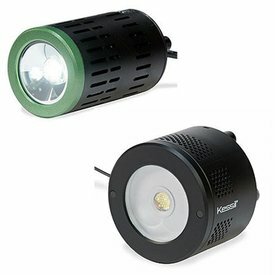 Our unique Kessil H80 Tuna Flora, efficient Dense Matrix LED array is built in-house and packs high-power and deep penetration onto a single small chip. 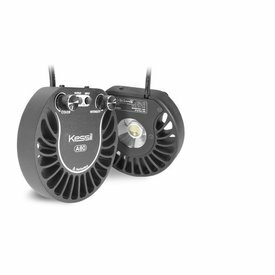 - More power than the 150! 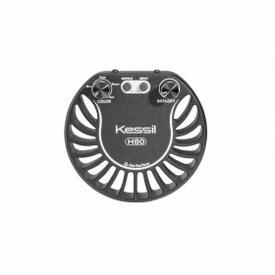 - Controllable like its big brother, the 360! 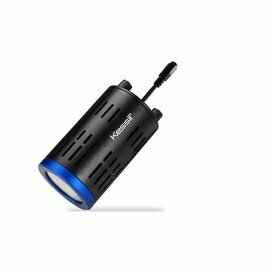 - Wide angle lens for up-to 24” of coverage! 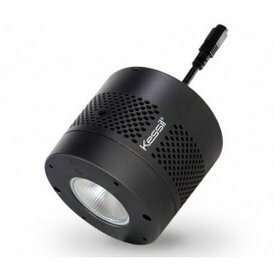 The Kessil H380 Spectral Halo II advances spectrum-specific light to the next level with the ability to switch between two proprietary spectrums.